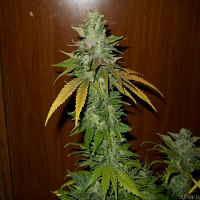 Alien OG Feminised by Cali Connection Seeds is a high performance feminized cannabis strain that is renowned for producing outstanding yields with a serious amount of frost and a touch of hash. 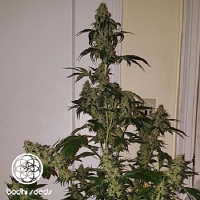 Perfect for growing weed indoors and outdoors, these female seeds flower within 9 to 10 weeks and are perfectly equipped to produce yields of up to 450g/m2. 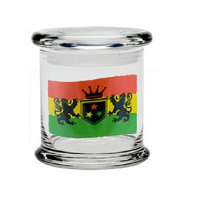 Popular amongst beginner and experienced cannabis growers, these feminized seeds will allow you to enjoy outstanding results at every stage of the production process.